So to go along with this project, I decided it needed a name and a logo. 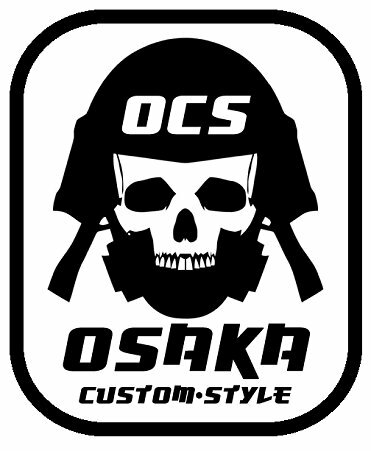 Obviously, I thought of this before the launch of this blog, and this is really how "Osaka Custom Style" was born. 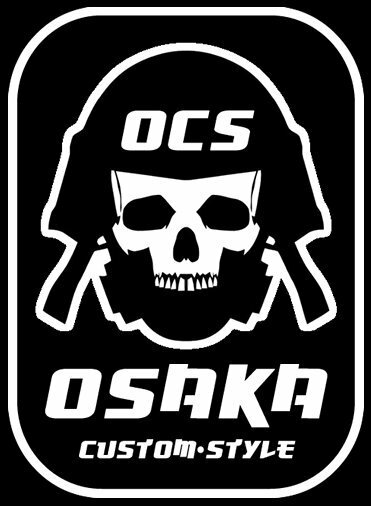 Osaka is a great city, and if I could live in Japan, I would likely spend most of my time there. The food, the subculture, the neon, Osaka has it all. I can't wait to go back! 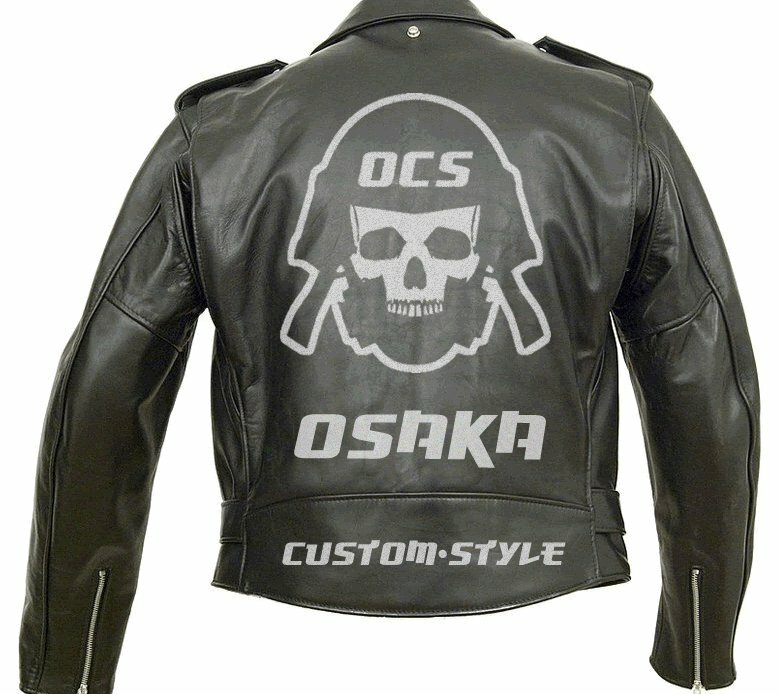 Ultimately, I will do up a leather something like this.